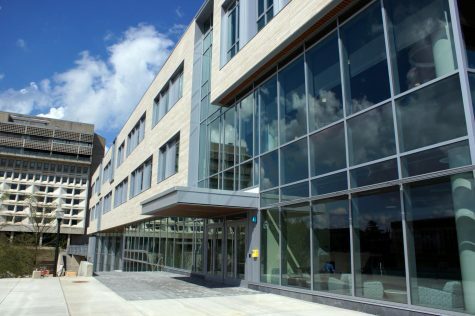 The Massachusetts hockey team has aspirations to play well beyond the end of the regular season. Atop the Hockey East Association standings as well as the Pairwise Rankings for much of the season, No. 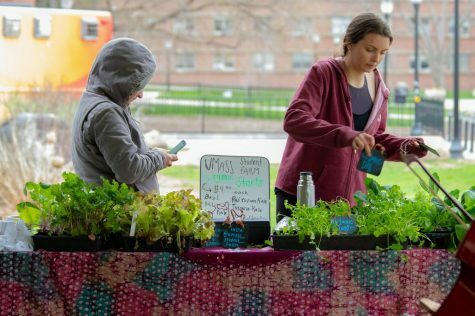 2 UMass is well-positioned to do so. But after Saturday’s 2-0 loss to No. 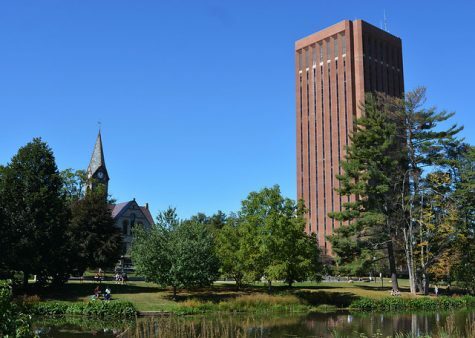 15 UMass Lowell, it wouldn’t surprise me in the least if the Minutemen (21-6-0, 13-4-0 Hockey East) will have to go through the River Hawks (17-8-2, 11-4-2 HEA) at some point down the line. 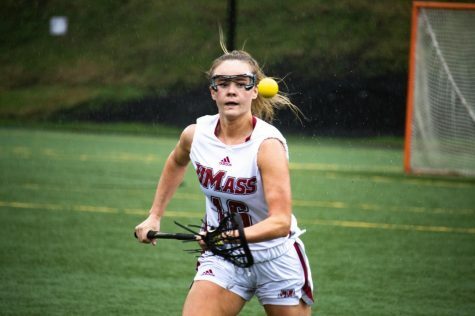 UML is the hottest team in the country, having not lost in the year of 2019. The River Hawks posted back-to-back shutouts, with two different goalkeepers, this past weekend and their recent surge has pushed them all the way to second place in the Hockey East standings. 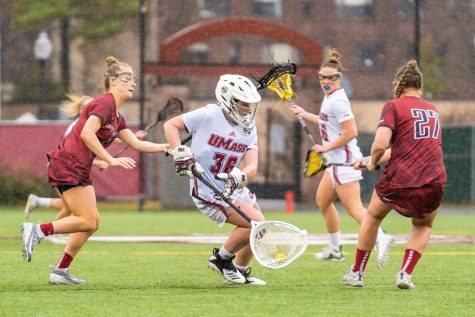 UMass has had it’s troubles against its cross-state rival of late too, having only beaten UML once in its last 10 meetings. 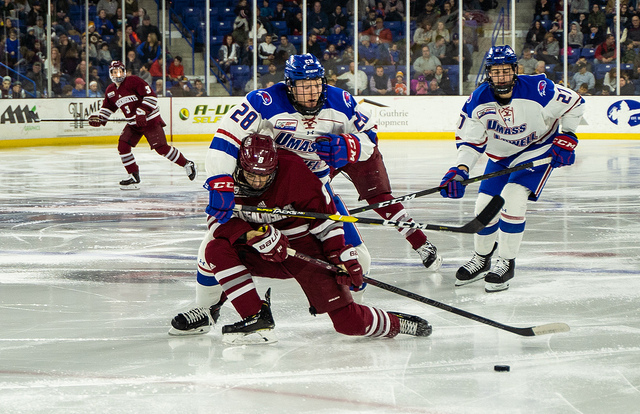 The Minutemen have given ample evidence as reason to be considered a top team in all of college hockey, but if they want to cement their status at the end of the year, a bout with the River Hawks seems likely. 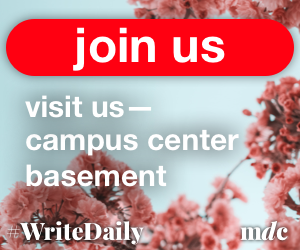 A poor start derailed UMass at the Tsongas Center when UML scored just over two minutes in, and then again later in the period on a shot Matt Murray saves 9-out-of-10 times. Coach Greg Carvel felt that was the difference in the second contest between the two squads. The River Hawks’ tenacity on pucks prevented the Minutemen from getting many high-scoring chances while making them work for every inch of ice. In the first game back on January 4th, UML capitalized on a rusty UMass group who were coming back from the semester break. The River Hawks have the Minutemen’s number right now and sometimes that just happens. Look at UMass’ unbeaten November stretch and the same thought applies: sometimes a team is just feeling it. It’s not likely UML will be this on by the time playoffs roll around but even if it is, UMass will still have to find a way. If I’ve learned one thing from this Minutemen team, it’s that they know how to reset. 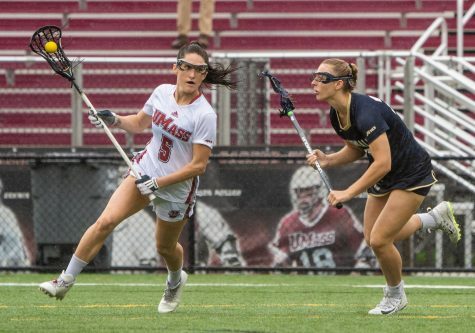 After each of their previous five losses, UMass came back and earned a sound victory. Whether they do that for a sixth time is still to be determined but the Minutemen’s mental toughness has guided them all year and I don’t expect it to stop now. 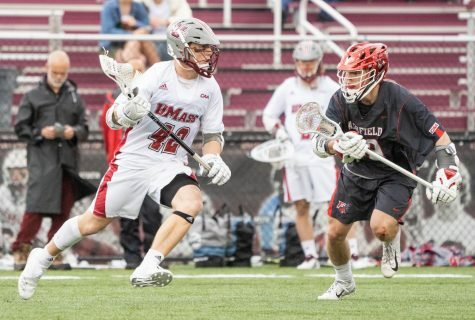 With the importance of games rising now until the postseason rolls around, we’ll find out more about this UMass team and just how prepared it is for the unforgiving playoff slate with time. 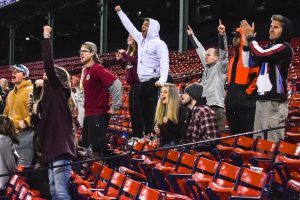 We’ll also have a better understanding of who will stand in the Minutemen’s way later on and if these two teams continue on its current trajectory, they might just meet for an all-important rubber match. What a matchup that would be.